This last week was spring break, aka, time that I can actually devote to programming and being productive, as opposed to listening to professors talking during my sleep. 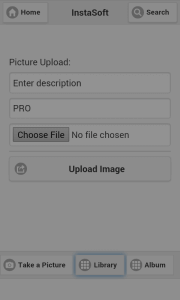 And in a week, I’ve made a pretty cool android app as an intramural project for a company called Softrek. The specifications were to interact with their custom API to access user data, pictures in their database, and upload pictures to it. 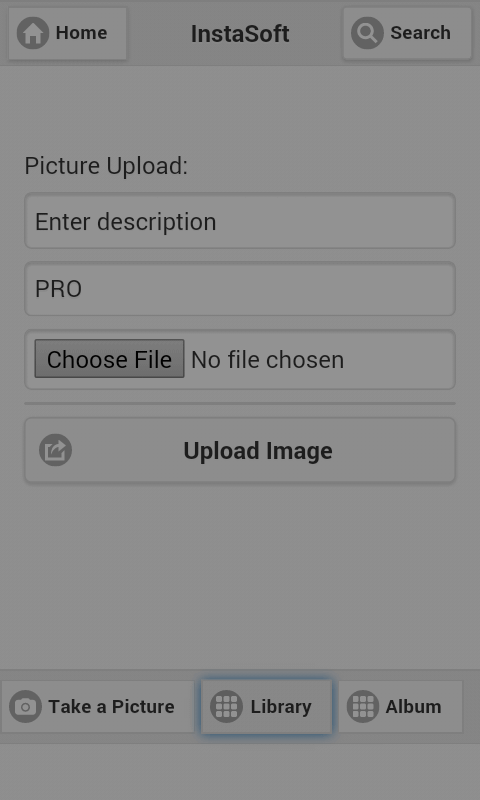 I used Phonegap APIs, to access the camera and phone storage, and jquery/mobile to upload files, query the server for pictures, search, and add nifty panels and buttons.